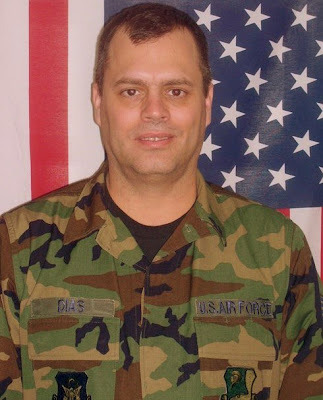 It was almost five years ago when my husband decided to retire after serving for over 21 years in the military. I'm so proud of him for all his accomplishments serving both branches (the Navy and the Air Force) in the United States military. As his wife, it was a huge relief because now I don't have to worry about him being away from me and my daughter. I have to say that it's quite challenging to be a military spouse. It was tough sometimes, but overall it was a pretty good ride and the most rewarding experience knowing that your husband is serving the nation, defending this country, and not just chasing the mighty dollar. 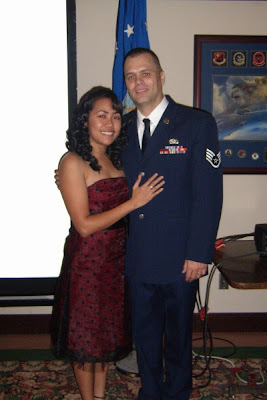 So right after my husband's retirement ceremony, we moved to San Antonio from California and luckily my husband received a job offer at a financial services company that caters to the military and their families. Yes, we are BIG time military supporters! San Antonio has been home to a consistent military presence for nearly 300 years. It’s why we’re called Military City USA. Today the city has one of the nation's largest active and retired military populations. We’re also home to the Department of Defense’s largest medical center at Joint Base San Antonio Fort Sam Houston. We’re proud to welcome the families of the 132,000 students who graduate from military training here each year, because for us, training, equipping and caring for America’s service members is a way of life. As a military spouse, I'm extremely passionate and have the utmost respect for our military veterans and servicemen and women. They have always been admirable examples of professionalism and courage. That's why it is important that we all support our troops in any way we can. Whether it is an injured soldier returning home from war, a veteran or a troop simply serving currently to help fight for freedom. Here are some ways to help both veterans and active military members in your community. Do you know that Direct Energy has an awesome program for military people and their family members? Check out Direct Energy's new Military Portal for veterans and active military service members where you will get an exclusive discounted rate on electricity, natural gas, or both depending on the area. To be eligible for the discounted military rates, you must enter your valid ID into the portal. Once it verifies, you will then be directed to a dedicated military plans page. So once you’re signed up with Direct Energy, you get access to on-time bill payment rewards, the Refer-a-Friend program, Online Account Manager and more. Please take a moment and share this awesome program from Direct Energy with a special veteran or active duty service member in your life. Do you have ideas and tips on how to help military personnel in your community? Feel free to share yours! Thank you to Direct Energy for sponsoring today’s post and inspiring me to help out the military veterans in my community. 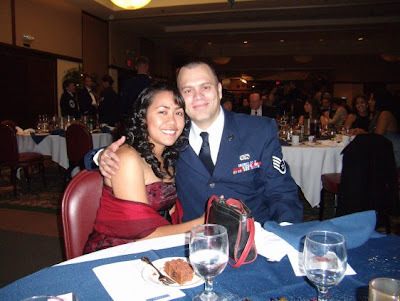 My husband is a vet and they deserve all the help they can get after what they do for us! I love the idea of sending them cards and care pacakges. After all they do for our country, it's the least we can do for them. Great post! I am really impressed that he served in two branches. Not many people can say that they have. Wow, the discounts for military are everywhere. We don't have anyone in the military in my family, so I miss out on a lot of these deals. Ugh, why was my dad a teacher?! I was not aware there was so much support for vets and their families. Thank you so much for this information. Vets deserve this and so much more! I'm glad there are companies out there like this that think of them! 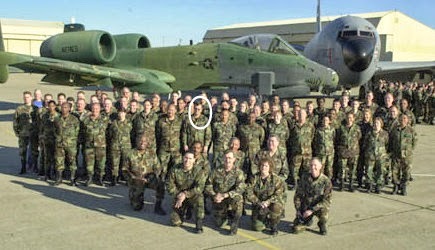 I am a huge supporter of the military. Anything to help them I am fan of. My father, husband and uncles have all served. We have sent many care packages over the years. I am glad to hear that companies are doing this. that's the least we can do to help our vets. we should do everything and anything we can to help them. I'm always pleased to read about beneficial programs for military families. They deserve the best. I's a noble thing for you to be very supportive of your husband and the government supporting you back. Thanks you so much for Greg's services sis and to you for supporting your dear hubs!